The role of the Village Councils in maintaining peace and harmony within villages is critical. 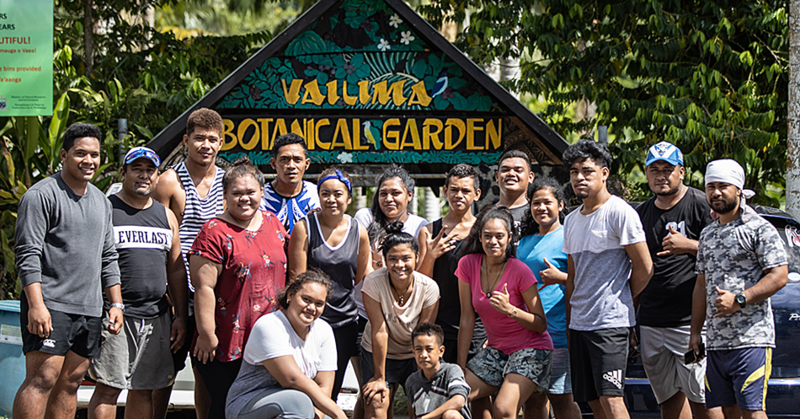 Without such leadership, Samoa could be a different country. That is the opinion of Pitolau Paulo Tuimavave, a matai from Samusu-Uta. He told the Village Voice there is a need to strengthen such leadership to make sure the future is protected for young people. Looking at Samoa, Pitolau said a number of developments worry him. The infighting within the Police is of concern to the matai. “I am very disappointed about what I am hearing from the Ministry of Police,” Pitolau said. He said the Ministry of Police should set good examples for everyone in Samoa. 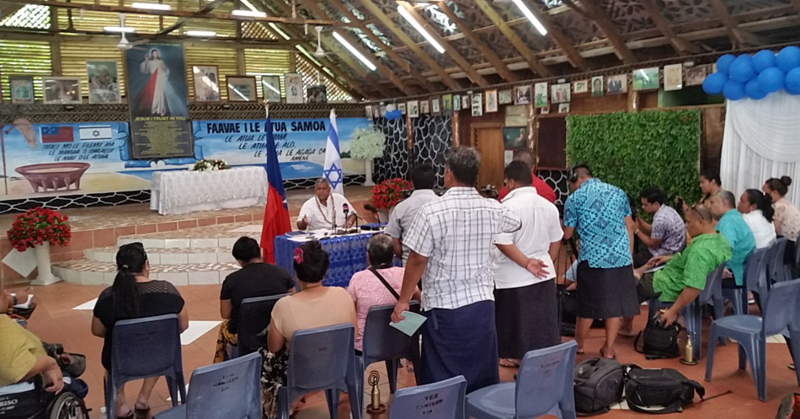 Pitolau reminded the Ministry that Samoa is a country founded on God. And whatever we do, respect should be paramount. Pitolau called for the government to step in and sort out the dispute. But getting back to village leadership, Pitolau said it’s important for matai to maintain peace and order. That is done through dialogue and negotiations. “I don’t like the idea of using weapons,” said Pitolau.